What is a farm? What kinds of farm are there? 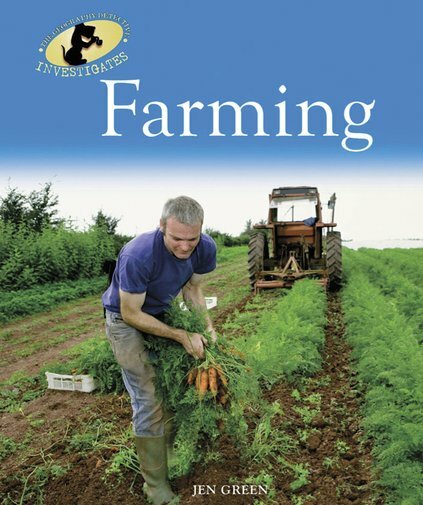 How does geography affect the farming process? Part of a hugely popular series, this appealing book takes an interactive approach to geography, encouraging readers to ask questions and collect, record and analyse their findings. It focuses on active learning using Q&A sections, projects and simple experiments that can be done in the local area. Fun investigations and detective-work panels keep children busy and engaged.